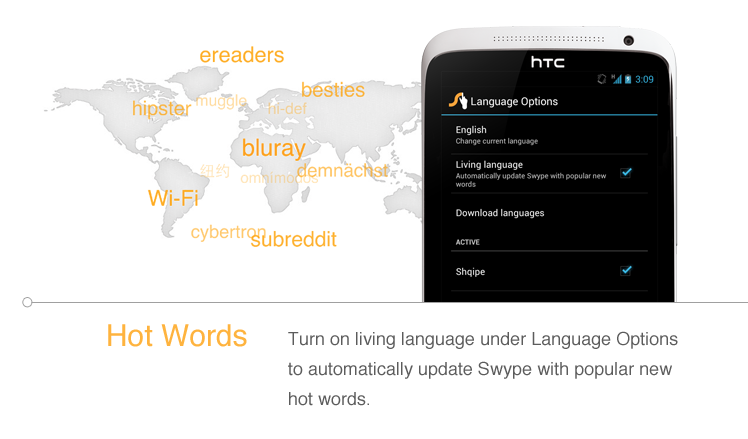 Swype's beta client received a major update this morning, and the popular 3rd party keyboard is now at version 1.3, and this major release brings a host of new features like dictionary sync and backup, themes, "hotwords," even more languages, and a new version of the tablet layout. 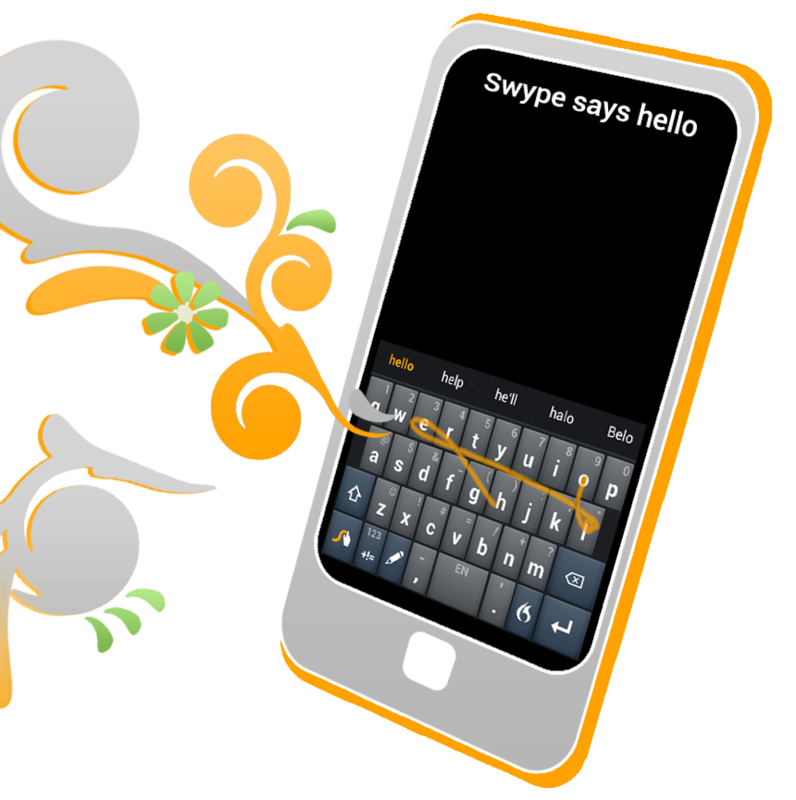 Dictionary Backup & Sync: Swype now backs up and syncs a user’s personal dictionary across any of their mobile devices. So now when nicknames like “Ollie” are added to a mobile phone, that word will be automatically added to the personal dictionary on a tablet as well as all other registered devices. Swype for Tablets: Swype has taken tablet innovation to the next level by offering a choice of three different keyboard layouts for tablets: the original keyboard, a small and moveable keyboard, and a split keyboard. So no matter what style keyboard, people can stay connected and productive from anywhere. 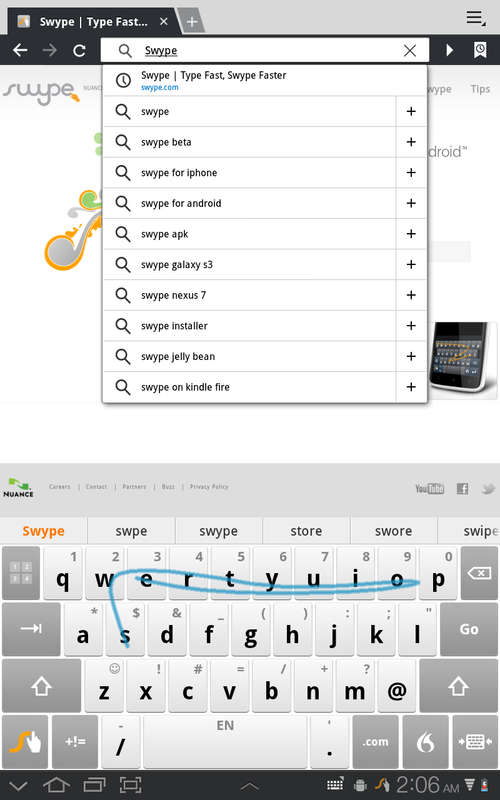 Themes: Swype allows users to further personalize their devices with the new keyboard theme options. 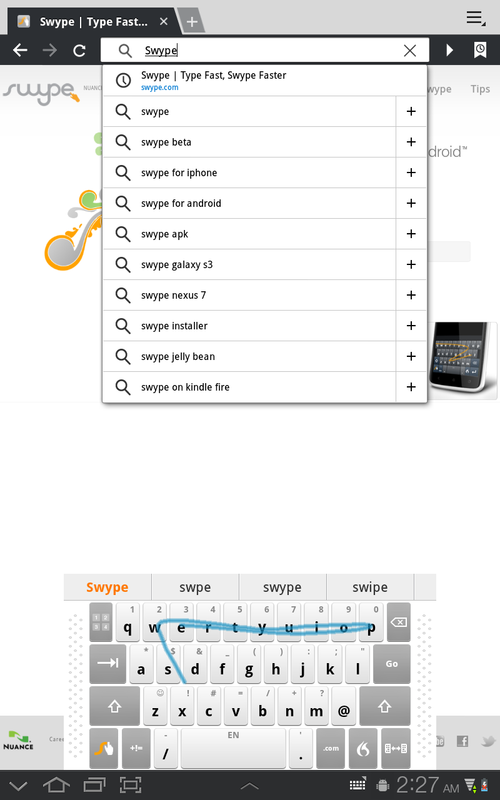 Users can access up to 10 different themes in Swype’s settings menu for quick and cool keyboard customizations. 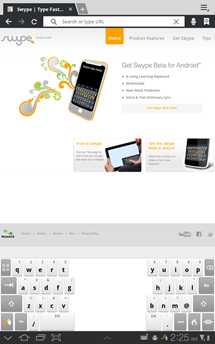 Now, if you recall, the tablet edition of Swype has been available as a beta for quite some time. It appears that it's almost ready to come out officially, though, given its inclusion in this newest release. 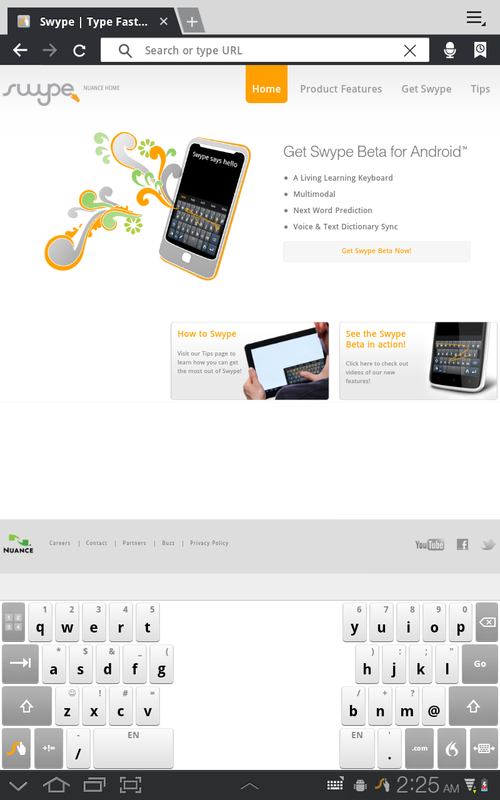 So, it's a beta of the release version of the tablet keyboard, as opposed to an actual beta - if that makes sense. That presumably means we'll see the tablet keyboard officially added to Swype at some point in the near future. While I've never been a fan of the finger-dragging Swype users love so, a lot of people do seem to enjoy it, and these beta releases make it that much easier to stay on the cutting edge. 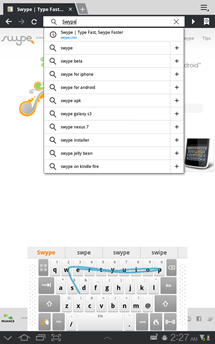 Head over to Swype's website and log in to grab the newest beta, and if you're curious about Swype, you can always sign up to participate in the beta program, too.